Cannada Management Group Global Inc. is a full service global cannabis and hemp brokerage firm with the expertise and network to take your company further. Specializing in product procurement and sales for medical cannabis and hemp markets across the globe, our experts will help you find a tailored solution to fit your needs.  Cannada Management Group Global Inc. offers product for sales on an ongoing basis including cannabis/hemp flower, oil and derivatives from Canada, Colombia, Jamaica, Australia, and Israel. 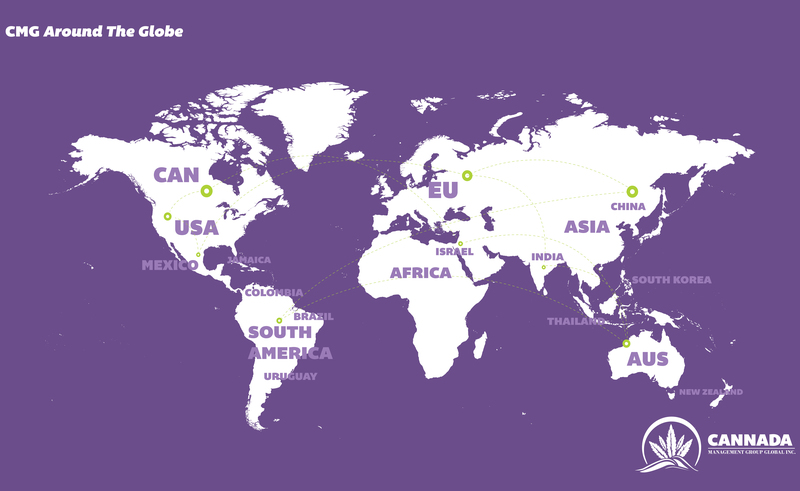 We continue to expand our suppliers through import and export across current and emerging markets in North America, Latin America, Europe, the Middle East, Africa, and Asia. Please see our services below or call us for a free consultation to find out how Cannada Management Group Global Inc. can help your business grow. "Our mission is to provide our clients with the highest quality of cannabis, hemp and derived products worldwide, to offer value-added services that foster innovative solutions and rewarding opportunities, and to bring a highly qualified team of professionals to the table for all of our clients from the smallest to the largest." We are committed to offering high quality medical cannabis and industrial hemp products from around the globe. Working alongside our partners, we are able to offer the full spectrum of cannabis, hemp, and derived products including, but not limited to, flower, oils (CBD and THC), concentrates, isolates, genetics, and medical vaporizers. Most recently, we have partnered with companies that allow us to offer pharmaceutical grade cannabis and hemp based CBD wellness products including oils, gel-capsules, creams, cosmeceuticals, and hemp related accessories under quality brand names. In this highly regulated industry, we have gained extensive experience with international regulatory agencies and regulatory compliance. CMG has formed strategic partnerships with leading international pharma/cannabis laboratories worldwide to make sure that every product batch is tested by a consistent set of certified labs. This helps us ensure your product is compliant and able to move seamlessly whether locally or across international borders, for B2B sale or direct to retail consumers. Through our many partners, we have created multiple sales channels to get your product into the hands of consumers everywhere. These channels include locations across Canada, the USA, and Europe, as well as e-commerce sales around the globe. Shipping cannabis and hemp through international borders remains tedious and complicated even in more sophisticated markets. Through CMG's knowledge of international import and export regulations, we are able to ensure that all products and paperwork are compliant with government regulations allowing for products to be systematically cleared through customs. We have the expertise and experience needed to ensure your product is delivered without any complications. Wherever you need to transport your product, through ground or air, CMG has an extensive network of distribution experts to ensure your product gets to its destination. Meet the companies that are helping transform the cannabis and hemp industries!